An inspection protocol has been developed that addresses the identification of wood decay. An estimation of residual life can be considered and then an assessment is made for the poles ability to be remedially treated effectively. 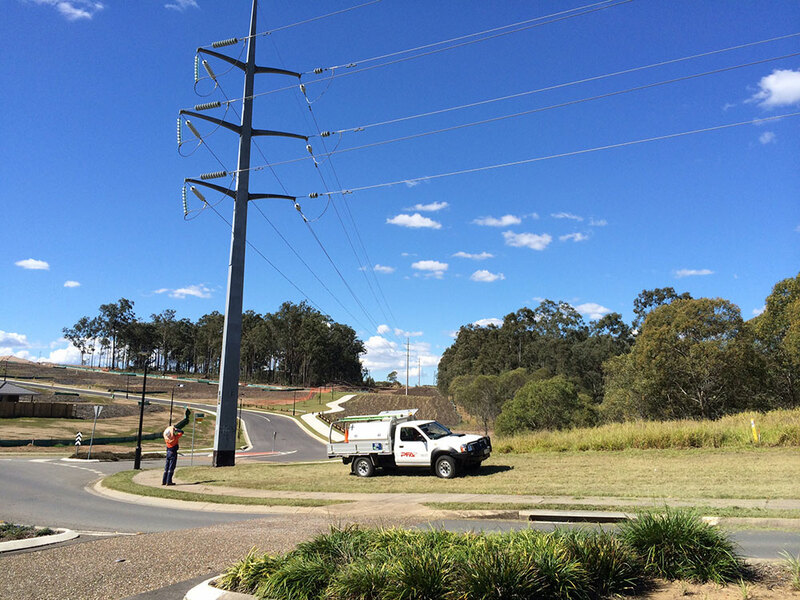 PFA conducts pole inspections services for electricity utility companies, councils, and land owners with privately owned poles. These poles can be of any type (wood / steel / concrete / composite), but all require periodic inspection. Electricity poles are required to be inspected on a cyclical basis at intervals of no greater than five years. PFA’s expert inspectors arrive on site with fully equipped 4WD vehicles allowing them to perform detailed inspection and testing as required by the most stringent of standards. PFA records detailed information, and uses leading software systems to assess the condition and capability of a given pole to meet required criteria. All data is collected on hand held Psions and downloaded into Pole Foundation software, which collated and audits the data. digital images are cross-linked to the data, which is provided on a Microsoft Access Database. Line design parameters are used to determine the maximum permissible wind span loading and also the maximum strut loading as appropriate. This information is either referenced from the computer software or observed on site for the inspector to accept or reject the pole. Passes and Failures are recorded with recommendations for remedial treatment. All information is provided with the Viewer software together with digital photographs taken during the site visit.